Tammy365: Is Jesus your Friend? How healthy are your relationships? Think about your relationship with your parents, siblings, children, friends, spouse and co-workers. Relationships are the most valuable asset we invest in as individuals. Have you thought about your affect on people, good or bad? Your affect people is clearly visible.. Are your relationships growing stronger or weaker? Is your circle of influence growing or shrinking? Does your family surround you or are you alone? Proverbs 18:24 encourages with these words "A man that hath friends must shew himself friendly: and there is a friend that sticketh closer than a brother." Are you friendly? Webster's defines friendly as kind and helpful; not hostile. If your friends described you in one word, what would it be? How would Jesus describe you? Giving or needy? Would he describe you as a child he hears from only when you need something? I cherish my relationships. I get excited hearing from you. I am so thankful to hear something I wrote encouraged you. I just like to receive a quick "Hi!". I see my daughters every day but I never tire of them. My love for them grows stronger every time we spend time together. Can you imagine how Jesus feels when we talk to him or more importantly, when we don't? You might try to excuse yourself by saying he's got so many people talking to him he won't even notice I don't! Think again. 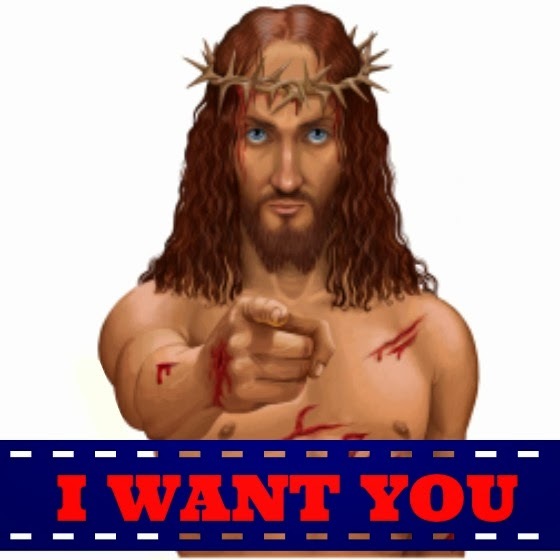 Jesus wants you as his friend. He wants a personal relationship with you. Relationships are hard work. I've always heard if something is worth having, it is worth working for. Our relationship with Jesus is the perfect example of how to restore all relationships. Confess your faults, ask forgiveness and then accept forgiveness. Start restoring your relationships today. William Penn said "A true friend freely, advises justly, assists readily, adventures boldly, takes all patiently, defends courageously, and continues a friend unchangeably." Does this describe you, friend?